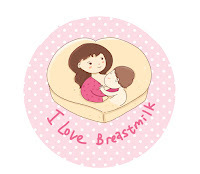 Mother's milk is known to contain exceptional nutrients, which makes it a precious food for infants. 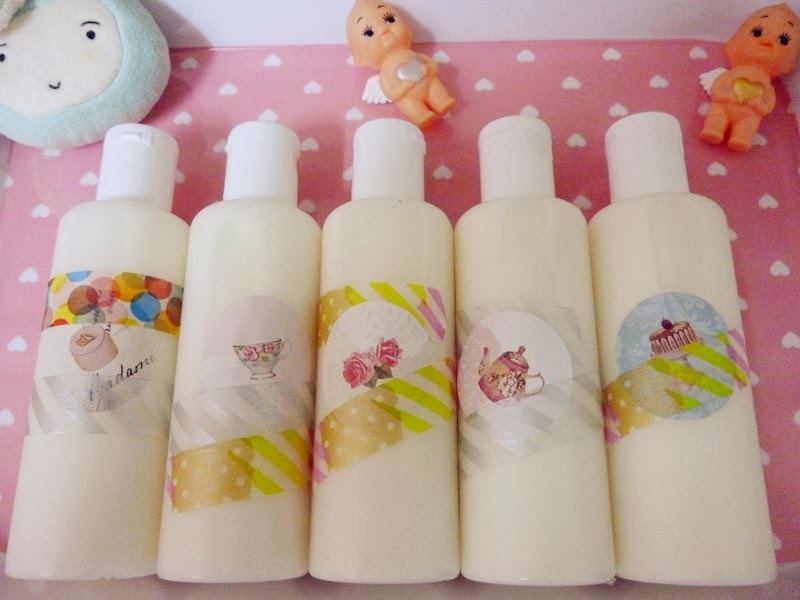 Lotions made of mother's milk are said to have the ability to benefit sensitive skin and soothe skin irritations such as eczema. To mother, it is also a great way to turn exceeded mother's milk into something the babies can derive benefit from. Before ordering, please make sure you have or will be able to collect at least 240 ml/8oz of mother's milk. 2. Then I will liaise with you thru email for milk collection and etc. Upon receipt of order and payment, you will be contacted so that we could work out as to how to collect your mother's milk and when the custom batch will be made. Please allow 1-2 weeks to be ready. KL& Selangor: We can meet in Giant Bandar Puteri Puchong, Giant Kinrara , Ochado Bandar Kajang, MCD Taman Connaught Cheras, Solaris Mont kiara Cold Storage , Ikano , Midvalley, AEON Big Kepong or Serdang or Sunway Piramid etc depend which both are convenient. 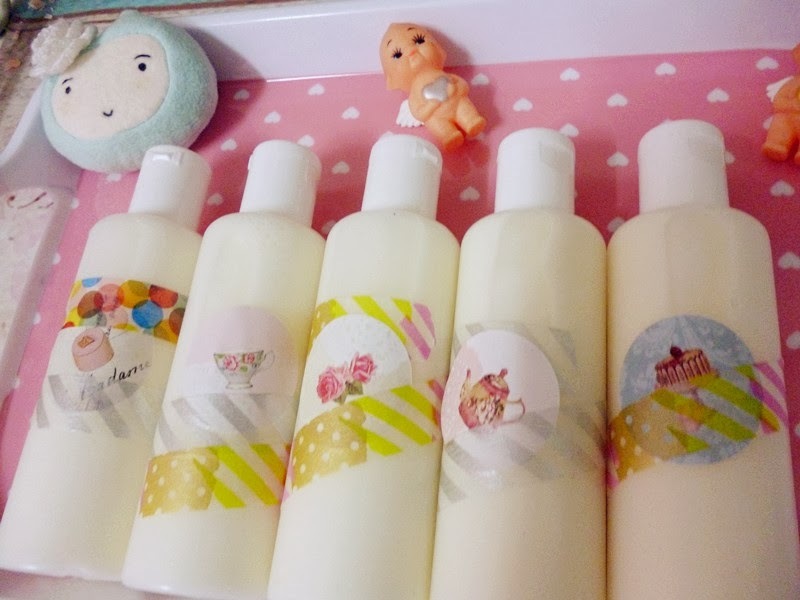 Handmade lotion life spam: Shelf life can be anywhere from 1 month to 6 months or 1 year, depending on ingredient variables. ♥♥♥主要成分如:金盞花油，甜杏仁油，鱷梨果油, 甘油, 玻尿酸, 维他命E, 抗菌剂，檸檬精油，甜橙精油，金縷梅水, 玫瑰花水保存期限(1年~2年). ♥♥♥主要成分如:金盞花油，甜杏仁油，鱷梨果油, 甘油, 玻尿酸, 维他命E, 抗菌剂，薰衣草精油，迷迭香精油，薄荷精油，金縷梅水, 玫瑰花水. 保存期限(1年~2年). ♥♥♥主要成分如:金盞花油，甜杏仁油，鱷梨果油, 甘油, 玻尿酸, 维他命E, 抗菌剂，尤加利精油，薄荷精油，香茅精油，金縷梅水. 保存期限(1年~2年). ♥♥♥主要成分如:金盞花油，甜杏仁油，鱷梨果油, 甘油, 玻尿酸, 维他命E, 抗菌剂，玫瑰精油，玫瑰天竺葵精油，玫瑰草精油，玫瑰花水. 保存期限(1年~2年).